In this collection of Sherlock Holmes stories, the great detective continues doing what he does best: averting political scandals, tracking down murderers, dragging Dr. Watson into unpleasant situations. As always, it’s adventurous fun for the rest of us. 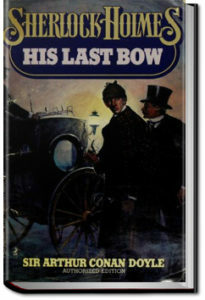 This book was published after The Return of Sherlock Holmes. This entry was posted in Reading on April 28, 2017 by all-you-can-books. 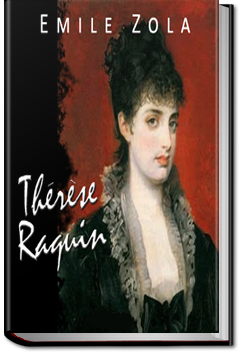 An unsatisfied wife kills her weak husband in order to carry on a sordid affair with another man. However, her selfish plans are spoiled when her husband continues to haunt her. This is often said to be Zola’s first great novel. This entry was posted in Reading on April 17, 2017 by all-you-can-books. Emily Brown is an orphan girl that almost no one can help but love when they meet her. She is pursued by two worthy men: Mr. Alban Morris, the drawing master at her school; and Rev. Miles Mirabel, a clergyman. However, one of them is lying to her after she discovers that her father’s death wasn’t natural, as she was led to believe. This entry was posted in Reading on April 11, 2017 by all-you-can-books. A woman is apparently murdered in a New York auditorium under very suspicious circumstances one evening during a performance. Helen Hardwick happened to be in attendance that evening, as she had written the play that was being performed, and she was the only person to have caught a glimpse of something peculiar just before the murder. She also heard an ominous laughter which would haunt her for a long time. 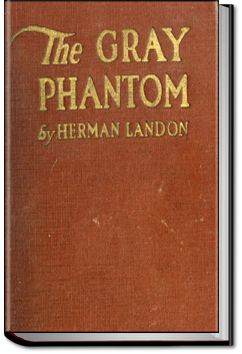 Was the Gray Phantom involved, or could he assist with the investigation that Helen was to become involved with? This entry was posted in Reading on April 9, 2017 by all-you-can-books. 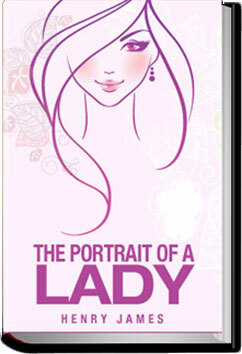 The Portrait of a Lady is a novel by Henry James is the story of a spirited young American woman, Isabel Archer, who “affronts her destiny” and finds it overwhelming. She inherits a large amount of money and subsequently becomes the victim of Machiavellian scheming by two American expatriates. 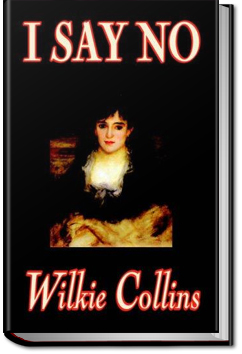 Like many of James’s novels, it is set mostly in Europe, notably England and Italy. Generally regarded as the masterpiece of his early phase of writing, this novel reflects James’s absorbing interest in the differences between the New World and the Old. It also treats in a profound way the themes of personal freedom, responsibility, betrayal, and sexuality. This entry was posted in Reading on April 6, 2017 by all-you-can-books. 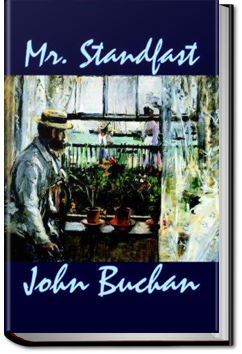 This is the third of Buchan’s Richard Hannay novels, following The Thirty-nine Steps and Greenmantle. Set, like Greenmantle, durinig World War I, it deals Brigadier-General Hannay’s recall from the Western Front, to engage in espionage, and forced (much to his chagrin) to pose as a pacifist. He becomes a South African conscientious objector, using the name Cornelius Brand. Under the orders of his spymaster, Sir Walter Bullivant, he travels in the book through England to Scotland, back to the Western Front, and ultimately, for the book’s denouement, into the Alps. This entry was posted in Reading on April 4, 2017 by all-you-can-books.